ISTP Middle School students learn at least 15 different sports/games by the end of 8th grade. Last spring, a panel of ISTP alumni spoke to the Board and administration about their ISTP experience, and one of the benefits of an ISTP education that they unanimously heralded was their physical education experience. We are very proud of our dynamic physical education program, and we wanted to share some of the highlights with our community. 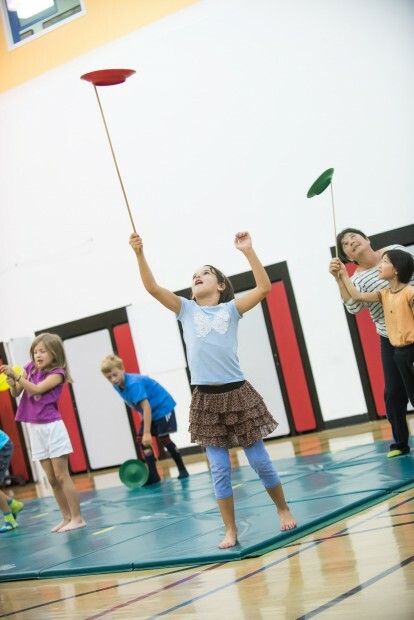 Circus skills are one of several special PE courses taught to ISTP elementary school students. In elementary school, each grade is exposed to special PE courses such as circus, judo, or ice-skating, to name a few. 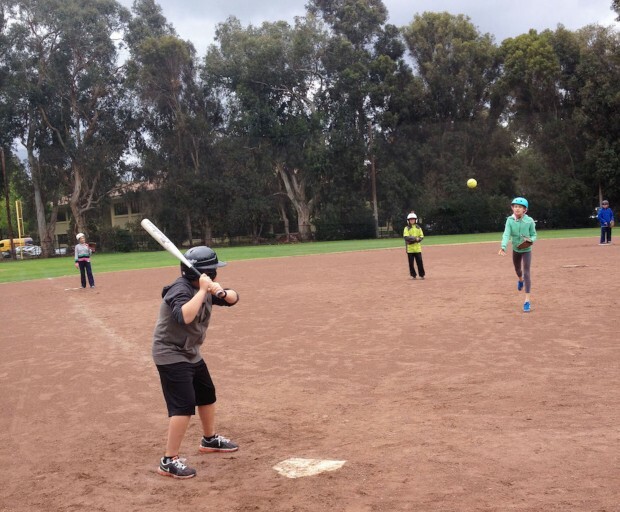 By the end of Middle School, students have learned the basics of at least fifteen different sports/games, as well as an understanding of the importance of leading an active life. Even more importantly, the concepts of responsibility, teamwork, leadership, respect, and positive risk taking are both explicitly taught and reinforced throughout the ISTP PE curriculum. 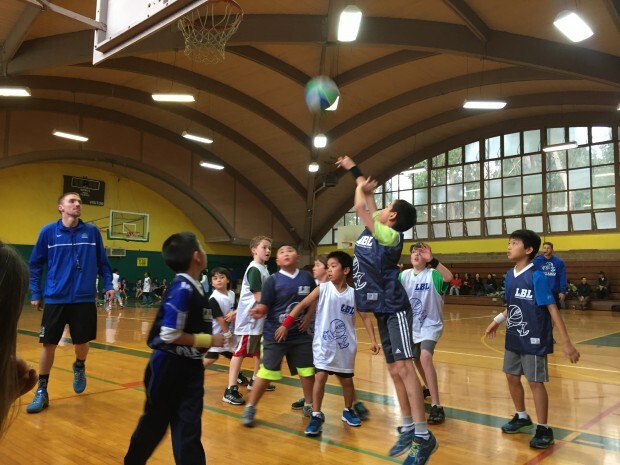 Basketball is a popular competitive athletic program for our elementary and middle school students. One area we have worked to develop in the past few years is that of competitive athletic teams. A few years ago, we started to address this need with the founding of a Futsal team. Futsal quickly grew in popularity amongst our students and has been a wonderful cross-grade and cross-language experience for our participants and their parents. We recently added basketball, which is similarly successful and popular. As we see the need and possibilities for growth, we will consider adding more competitive athletics. It is not a goal of ISTP to be a top athletic competitor, but rather to offer our students a variety of meaningful activities that round out their excellent academic experience. Overall, we are very proud of the breadth and depth of our physical and athletic offerings and are working to continuously refine and improve them in ways that make the most sense for our school. 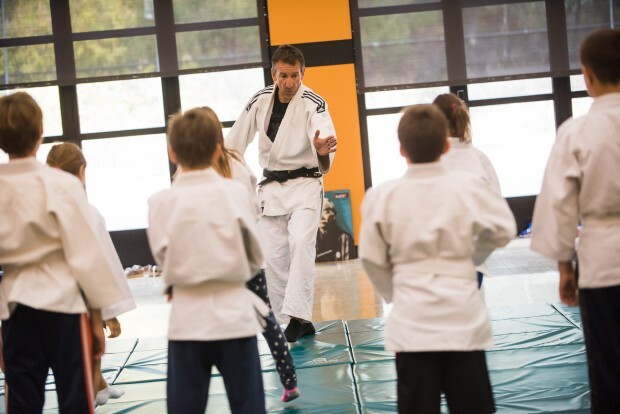 Judo is another special PE activity offered to elementary students.